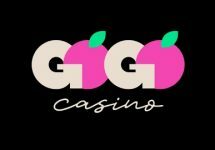 Have a punt on Sports! 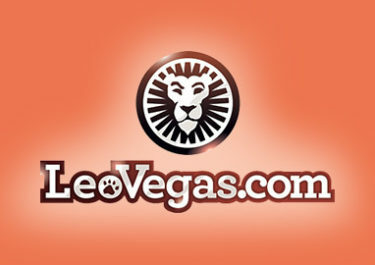 LeoVegas launching Sportsbook in Germany! Good news for German sports enthusiasts as they can place their bets now with the world‘s fastest Sportsbook. 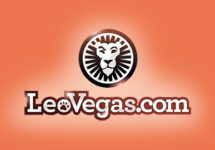 And LeoVegas has prepared a sweet Sport Welcome Offer for each new punter. 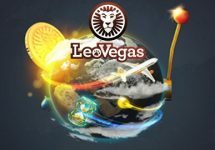 More good news, this time for slots and Live Casino lovers as LeoVegas has just added another 5 new exciting games to their huge selection. 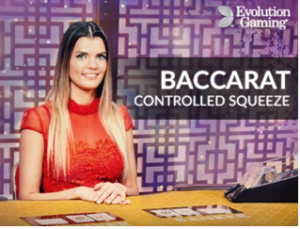 Fabulous offer for new players in the Casino section. 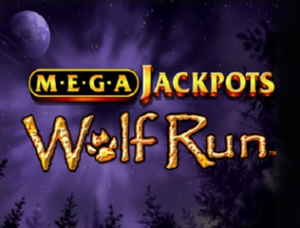 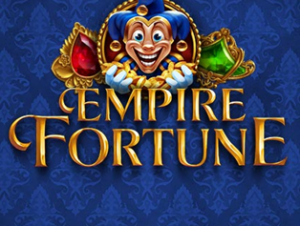 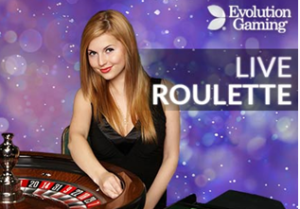 Deposit Bonuses for the first 4 deposits and Free Spins on top. 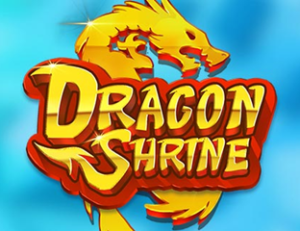 Welcome Package is country specific, we recommend to check the promotion page first.